Arthur Conan Doyles Sherlock Holmes is perhaps the world's most famous detective. The Focus on Sherlock Holmes series is devoted to bringing the books to an even wider audience. 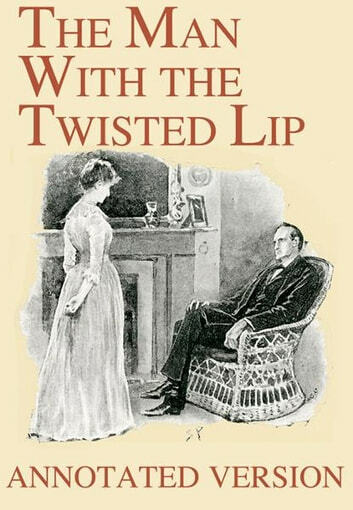 George Cavendish has added explanations as footnotes to help those readers who are not familiar with some of the phrases used by the author and his characters after all the stories were written over 120 years ago. Some of the authors phrases are still in use in modern-day British English and these are described to make the text clearer to English speakers from outside of the UK, or to those who do not speak English as a first language. Also included is some background information on places, names and terms used in the story. The book features the original drawings from the first publication.